A photograph of Harry Boehme Fine. As a teenager, Fine, a graduate of Andover High School, Princeton, New Jersey, worked on the W. J. Tod Ranch near Maple Hill, Kansas, from October, 1915 to June, 1916. While working on the ranch, Fine wrote letters to his family describing his experiences. 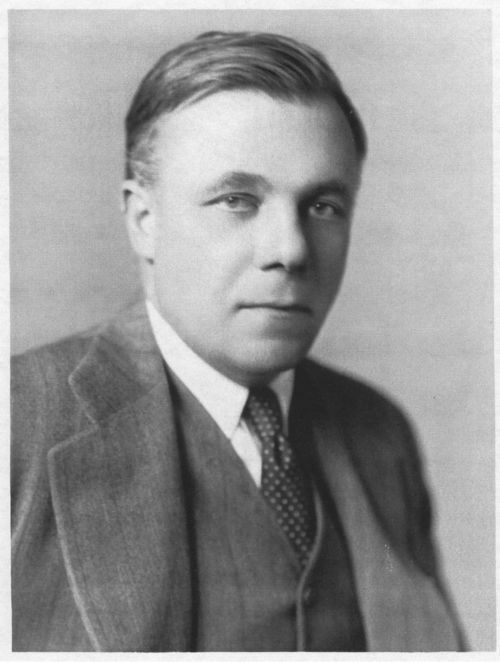 He later graduated from Princeton and became headmaster of the Princeton Preparatory School. In 1940, he received a master's degree in history from Columbia University and taught at St. Mark's School, Southborough, Massachusetts. The original letters and postcards can be read by entering item 209185 in the Kansas Memory search box.